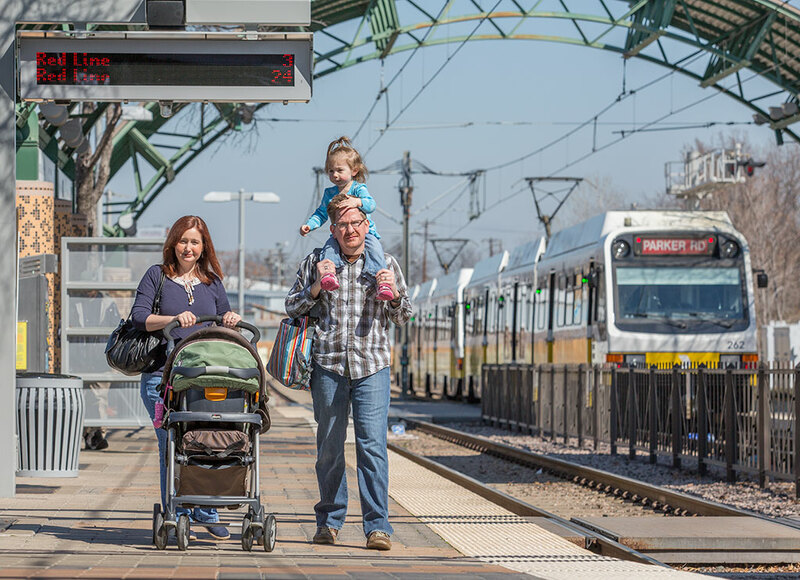 Find everything you need know about riding DART over Thanksgiving weekend below. DART buses and light rail trains will operate on a Sunday schedule Thursday, Nov. 26 and a Saturday schedule Friday, Nov. 27. The TRE will not operate on Thanksgiving Day and it will follow a modified schedule on Friday. Details are available at TrinityRailwayExpress.org. DART On-Call will not operate on Thanksgiving Day or the day after. Normal operations will resume on Monday, Nov. 30. DART’s Customer Information Center will be closed on Thanksgiving Day, open Friday from 8 a.m. to 5 p.m. and can be reached at 214-979-1111. DART administrative offices, Customer Care Center, and Lost and Found will be closed both Thanksgiving Day and Friday. DART Paratransit will operate on a holiday schedule Thanksgiving Day and the day after. The Paratransit Scheduling Center will be closed both days. Regular subscription trips are canceled Thursday and Friday. Customers may call on Wednesday, Nov. 25 to schedule service for Thursday, Nov. 26 through Tuesday, Dec. 1. Customers should call 214-515-7272 and choose Option 3 to schedule their trip. Next day scheduling is also available each day using DART’s voice mail booking application and automated X-Press Booking feature. Wednesday, November 25 is Dollar Day at the Dallas Zoo and attendees are encouraged to take DART. Hop on a Red Line to be dropped off at the zoo’s front gates! The 2015 Dallas YMCA Turkey Trot will briefly place bus routes 1, 2, 11, 12, 19, 21, 26, 29, 35, 42, 49, 52, 59, 60, 76, 110, 111, 161 and 164 on detour in Downtown Dallas. The race begins at 9 a.m. and detours continue through the conclusion of the races. More information about bus detours is available at DART.org/RiderAlerts. Whether commuting to work, exploring what your city has to offer or traveling to visit loved ones, we here at DART are thankful for each and every one of you. Happy Thanksgiving! What about DART light rails on Friday? Will they be operating? Yes. They will be operating on a Saturday schedule. Does that mean the fares will be operating on a weekend schedule as well or can we still use midday passes on Thursday and Friday?